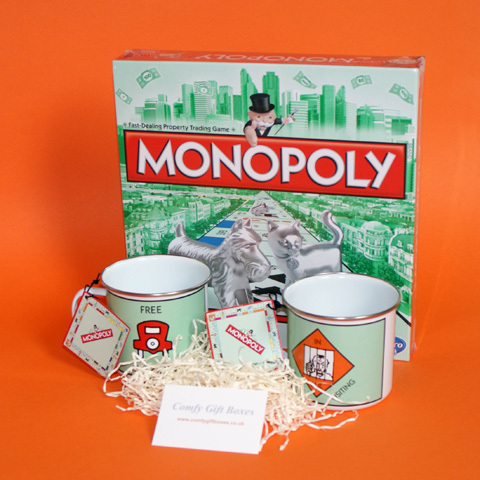 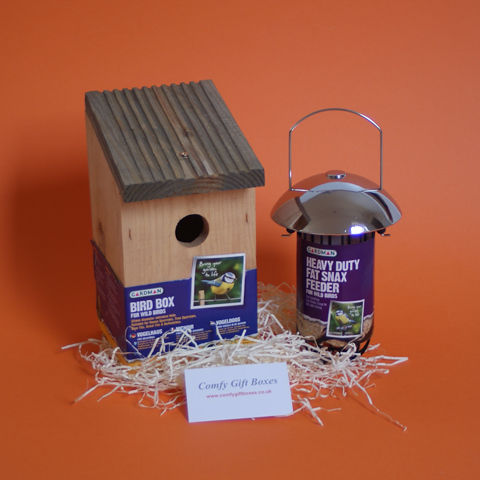 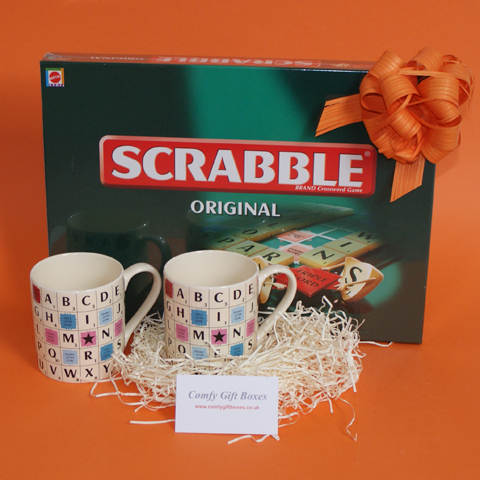 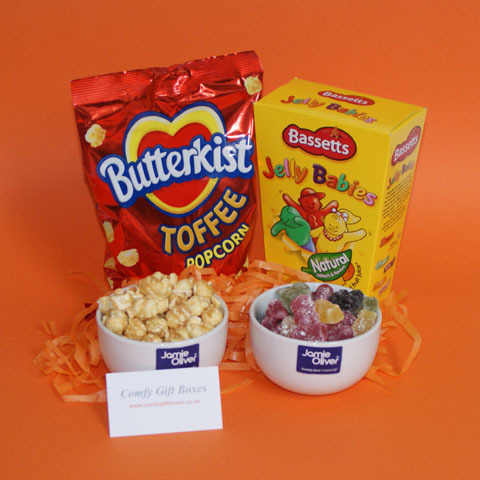 Useful, unique housewarming gifts and new home congratulations hampers from Comfy Gift Boxes. 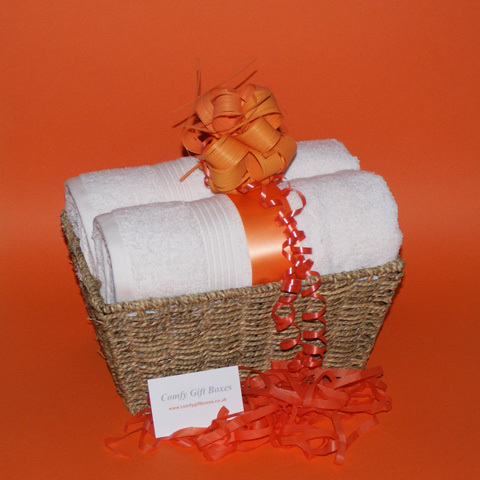 Send one of our housewarming gift ideas or even a moving day gift basket to welcome your friends or family moving in to their new home. 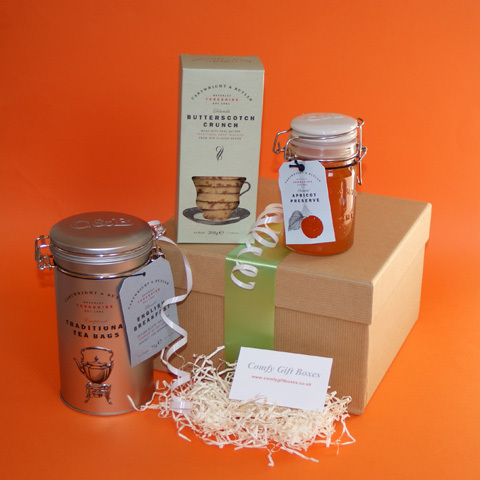 All our housewarming presents include a gift card personalised with your own message, they are gift wrapped, hand tied with luxury ribbon then carefully boxed ready to be delivered. 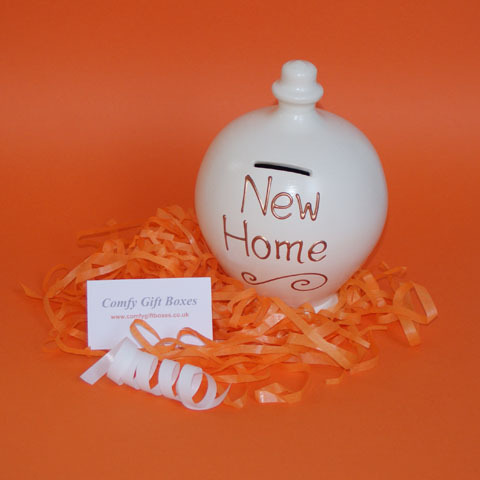 Our selection of new housewarming gift ideas are hopefully fun presents to receive as well as a useful additions to a new home. 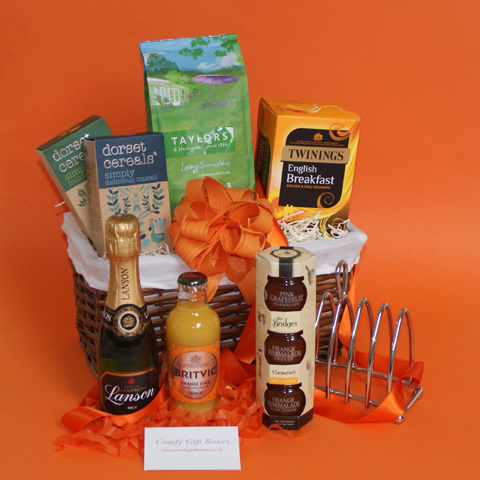 We also offer moving day gift baskets which are helpful gifts to ease the stress when moving.